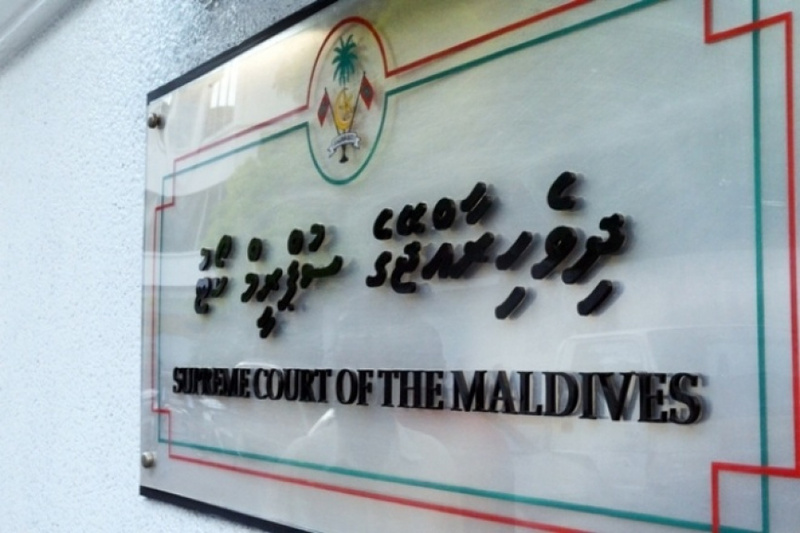 Supreme Court has set a hearing for Thursday, 1:30 p.m. regarding the government's request to void the section of the court order from the Supreme Court on 1 February 2018 which reinstated 12 MPs. The agenda for the hearing on Thursday is unclear at this time. The last hearing in that case was held in March. The former Chief Justice, Abdulla Saeed and the Supreme Court Judge, Ali Hameed Mohamed lost their jobs after being convicted of bribery and the High Court Judge, Abdulla Didi was appointed to the Supreme Court and Judge Dr. Ahmed Abdulla Didi was appointed a the new Chief Justice.